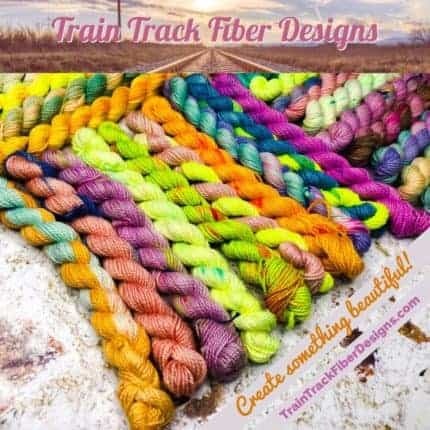 We have micro minis and new colorways! 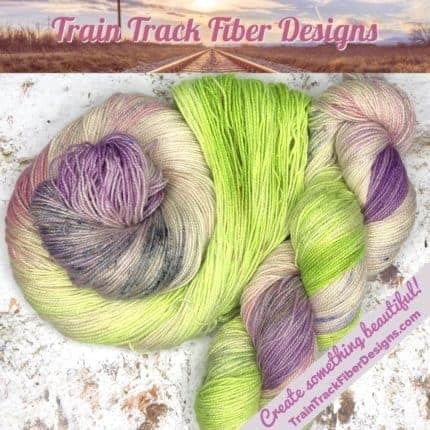 At Train Track Fiber Designs we are celebrating the new season with the arrival of our brand new micro mini sets! 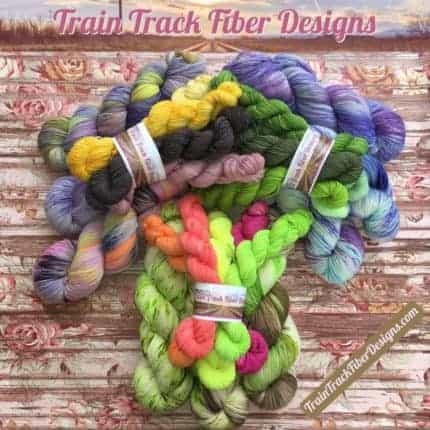 These little babies come in sets of 10 10-gram skeins and are all sorts of fun colors to add a pop of fun to any project! We also have some awesome new colorways on full size bases in the shop. The shop just got a total update so there is a lot to pick from and it is easier to navigate. All orders placed before 12 noon Eastern time ship out the same day! While you are shopping, be sure to join the Carousel Club! 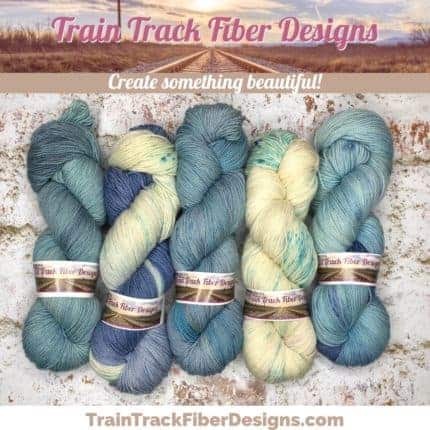 Each month our mystery yarn club opens from the 1st to the 18th for preorder. 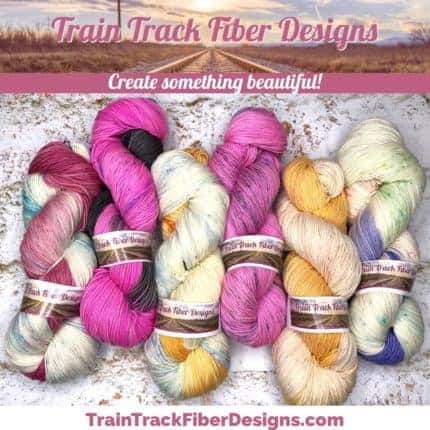 We offer mini sets and full skeins in the club. The club colors are based on a vintage carousel animal. Check out the past months for examples. 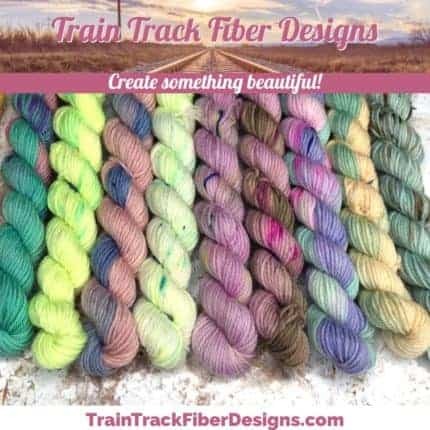 Be sure to sign up for the email list for special promotions & discounts.